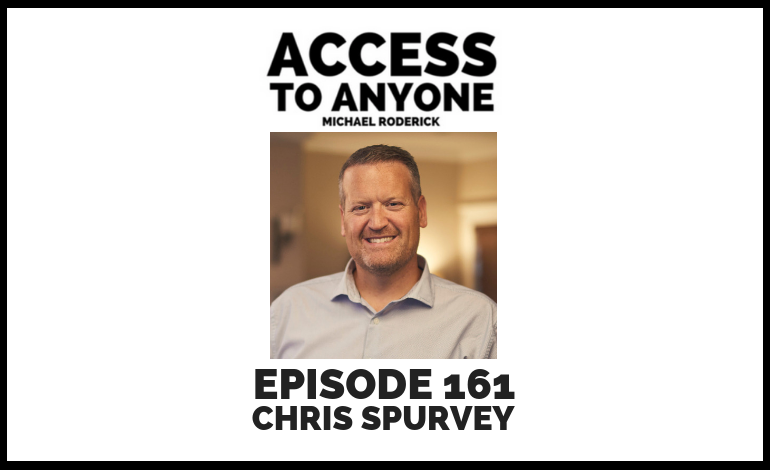 On this episode, I get to sit down with Chris Spurvey, President of Chris Spurvey Sales Consulting and author of It’s Time to Sell: Cultivating the Sales Mindset. Listen in as we dig deeper into the topic of sales, what it means to cultivate a sales mindset, and learn from Chris’s personal story. Chris Spurvey spearheaded the growth of a Newfoundland-based IT consulting company (Plato Consulting) to the point it was acquired by one of the largest management consulting firms in the world (KPMG). In the process, he sold over $300 million in consulting services. Following the acquisition, Chris turned his focus to helping business leaders find a way to grow revenue in a consistent, stress-free manner. He published It’s Time to Sell: Cultivating the Sales Mindset, founded Make Sales a Habit University, and today is a growth advisor to business owners and their management teams throughout North America.